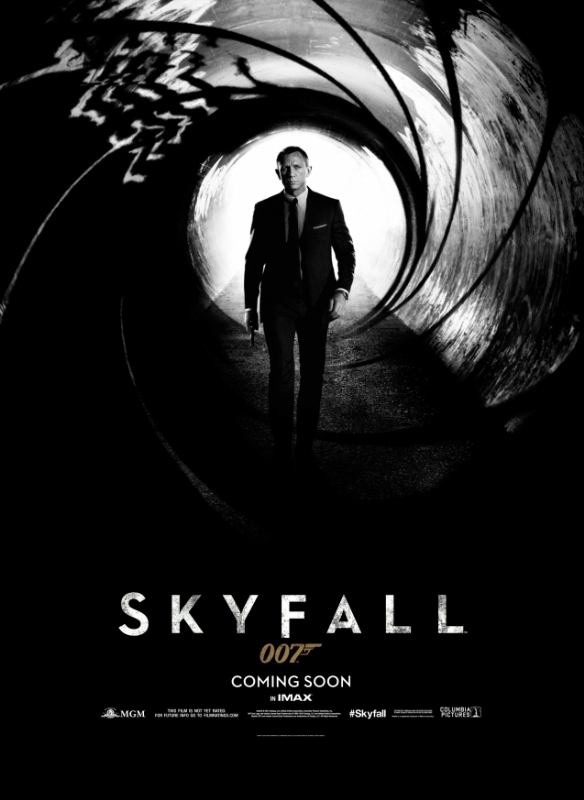 The long awaited teaser trailer to the latest James Bond Movie, Skyfall has been released. Despite financial difficulties early in production, the film is ready and rearing to go later this year - one of the best years for movies. In Skyfall, Daniel Craig resumes his role as Bond as his loyalty to M (Judi Dench) is tested. Expect lots and lots of action in this movie and I can't wait to see that London Underground train crash scene!